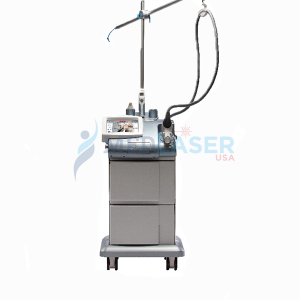 There are a lot of different cosmetic lasers that you can buy from dealers such as MedLaserUSA. Getting proper repairs done on time goes a long way in helping operators perform their duties and giving a healthy return on your investment. 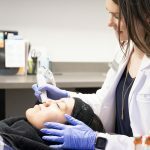 The tricky part is that not all types of cosmetic lasers require the same approach when it comes to repairs. There is a need to get the right expert on the job to ensure the desired outcomes. 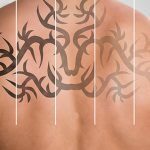 Here are some pro handy tips on your cosmetic laser machine repairs. If you run a large clinic or hospital that has an in-house team of technicians, make sure that they keep updating their knowledge and skill base in line with the technologies that you are using. 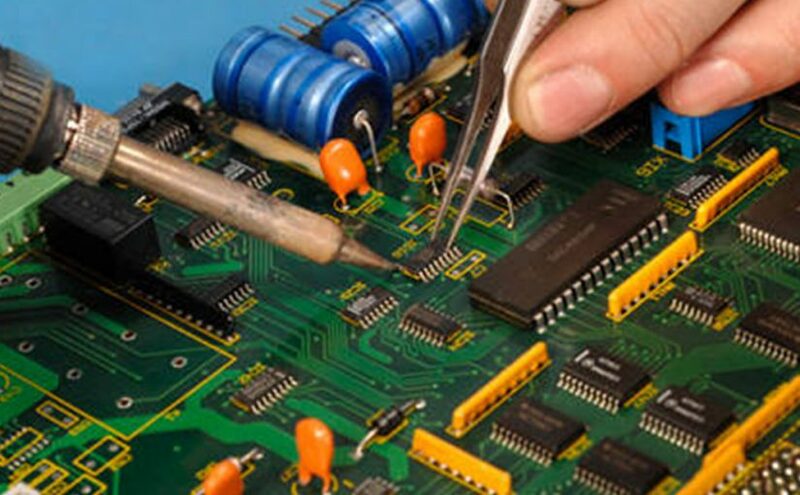 This can be done by accessing various laser training institutes that offer technician training courses. This arrangement may not be worthwhile if you only have a few machines. When you have to hire a professional to undertake the necessary repairs, it is important to avoid jumping from one to the other. 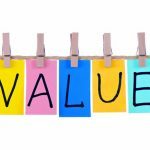 You need the same professional or service provider to attend to all your problems for a number of compelling reasons. The best approach is to enter into a longstanding contract that covers all aspects from routine maintenance to repairs. 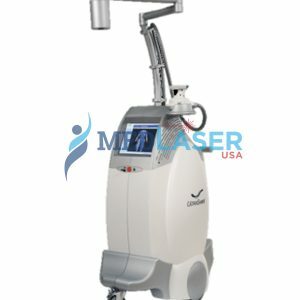 MedLaserUSA offers unbeatable deals on maintenance and repairs of your cosmetic laser equipment. When it comes to replacement parts for your cosmetic laser machines, always make sure that you are getting OEM parts. Make the necessary research when buying the equipment to establish if the dealer also gives you access to OEM parts. Also, make sure the necessary tests are conducted after any repairs to ensure safety. 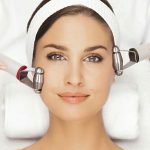 MedLaserUSA can help you with all these requirements. 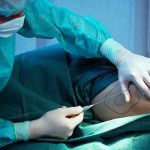 As mentioned before, proper operation, maintenance, and repairs of your cosmetic laser machines go hand-in-glove in giving you a healthy return on your investment, ensuring safety, and staying on the right side of the law. 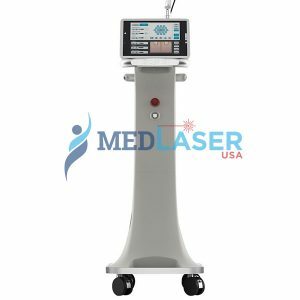 MedLaserUSA helps spas, clinics, and hospitals around the world access the best cosmetic laser machine deals as well as a full range of support services including training, maintenance, and repairs. Talk to us today to discuss your requirement. 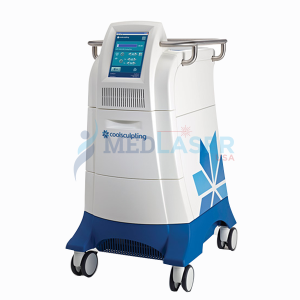 You can reach us at 888 284 2486 or mail us at info@medlaserusa.com, and we will get back to you as soon as possible.